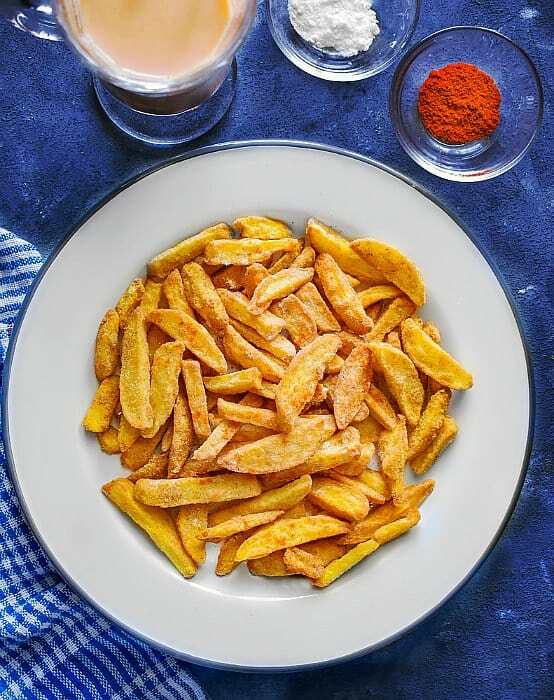 Air Fryer Kuttu Pakora Fries: 4 ingredients, crunchy, light and ready in 20 minutes, these air fryer kuttu pakora are made using kuttu ka atta (buckwheat flour), salt, chili, and potatoes. 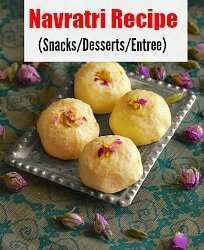 Perfect for Navratri fasting or a Glutenfree Diet. 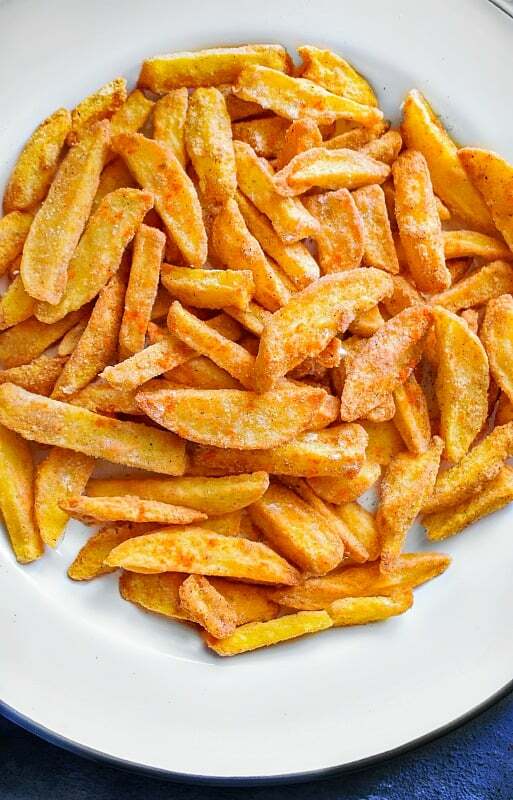 These fries are my favorite for Navratri’s whether I’m fasting or not. They are super yum and crispy and the best part???? Without all that oily mess. 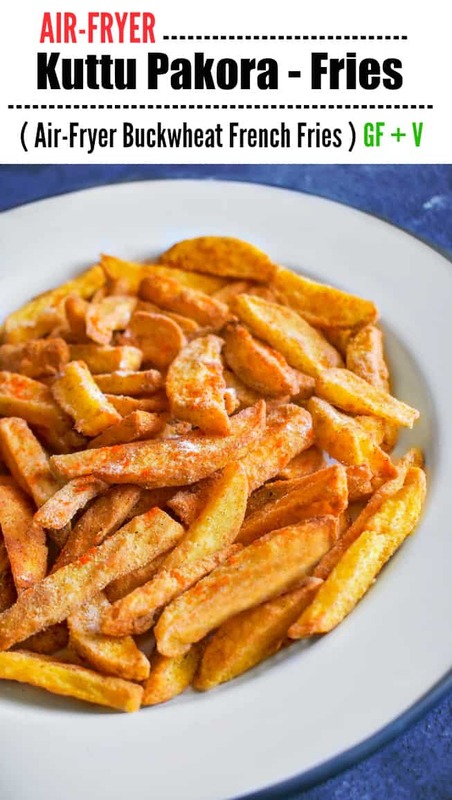 French fries are my weakness and if they are your weakness too, then you got to try these Air Fryer Kuttu Pakora Fries or Vrat ke Pakore version along with my ‘Dhaniya Chutney’ (Cilantro Chutney). As I’ve detailed in lots of previous Navratri post, that we donot eat gluten if fasting on these days. Hence kuttu ka atta (buckwheat flour), Singhada Atta and Samak are some of the much-used flours/grains during navratri. 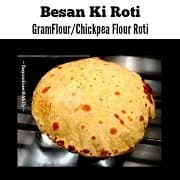 Out of which Kuttu ka Atta is my favorite due to its light taste and great crispy texture. Hence we are making these Vrat ke Pakore or Kuttu Pakora Fries. The steps are really easy and all you have to do is peel the potatoes. 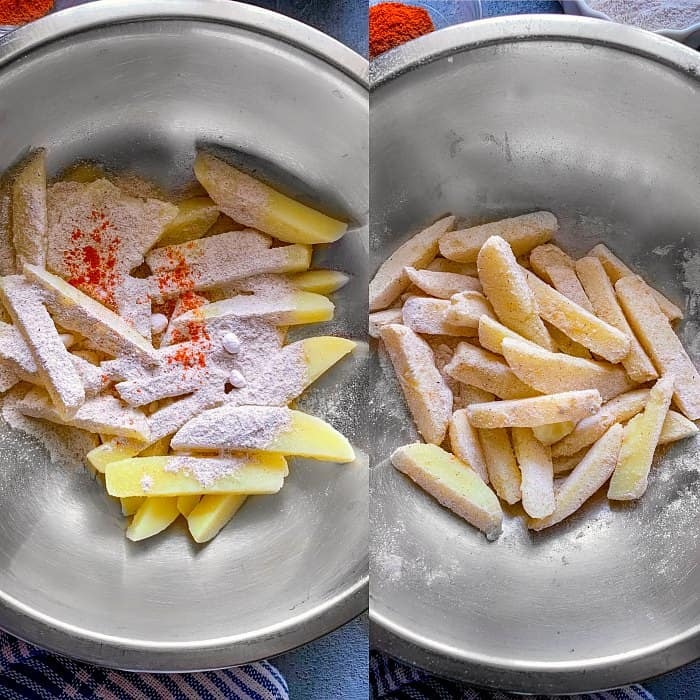 Chop them into desired shapes (thick/thin/french fries/cubes, etc). Add the Ingredients and Air-Fry. 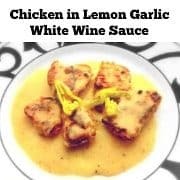 Once they are air-fried to golden perfection, simply transfer to a plate. Sprinkle any extra salt/chili if required and enjoyyyyyyy! 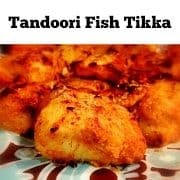 It’s one of my favorite snacks to serve during any Navratri gatherings at home and I usually serve it along hot masala chai. 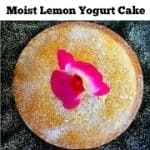 That my friend is a total comfort food combination right there. 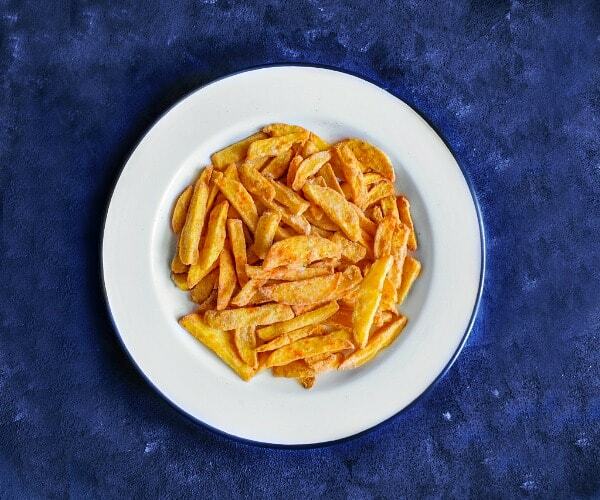 Air Fryer Kuttu Pakora Fries: 4 ingredients, crunchy, light and ready in 20 minutes, these air fryer kuttu pakora are made using kuttu ka atta (buckwheat flour), salt, chili, and potatoes. 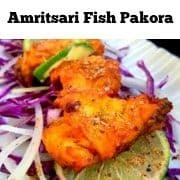 Perfect for Navratri fasting or a Glutenfree / Vegan Diet. 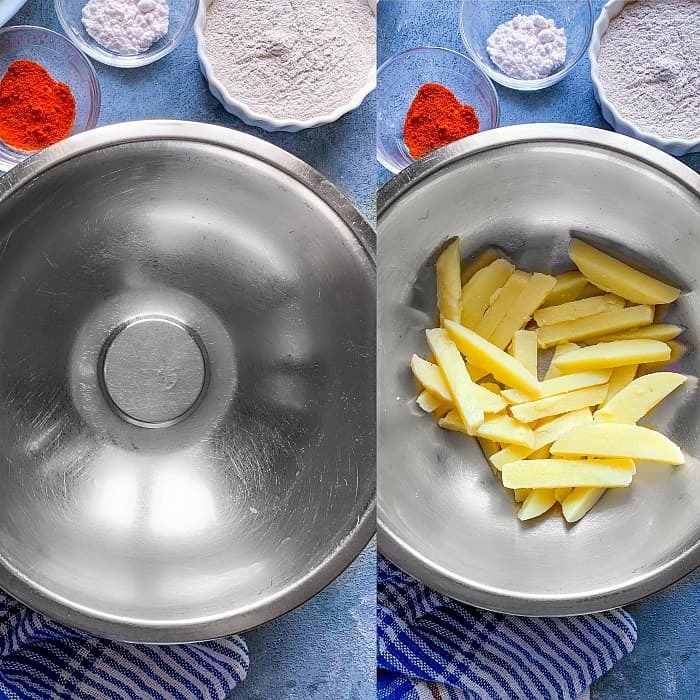 Peel the boiled potatoes and cut them into french fries shape (you can cut in any shape you like). 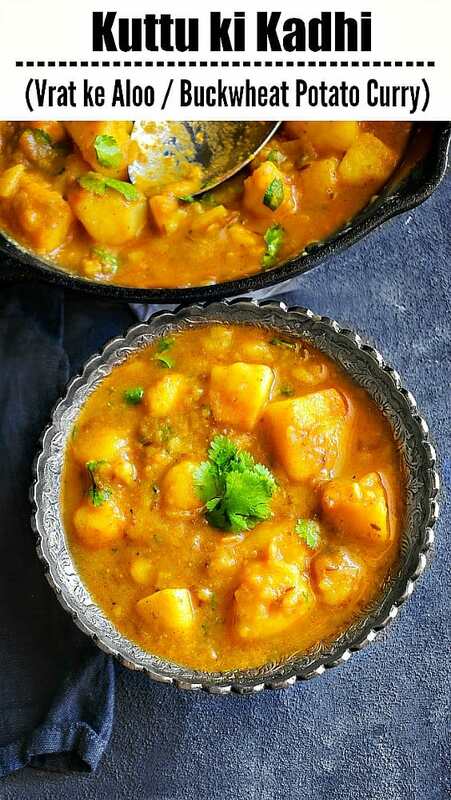 In a large bowl, add the sliced potatoes and sprinkle 4 tbsp buckwheat flour, chili powder and salt. Mix using a fork or flip lightly to mix evenly. 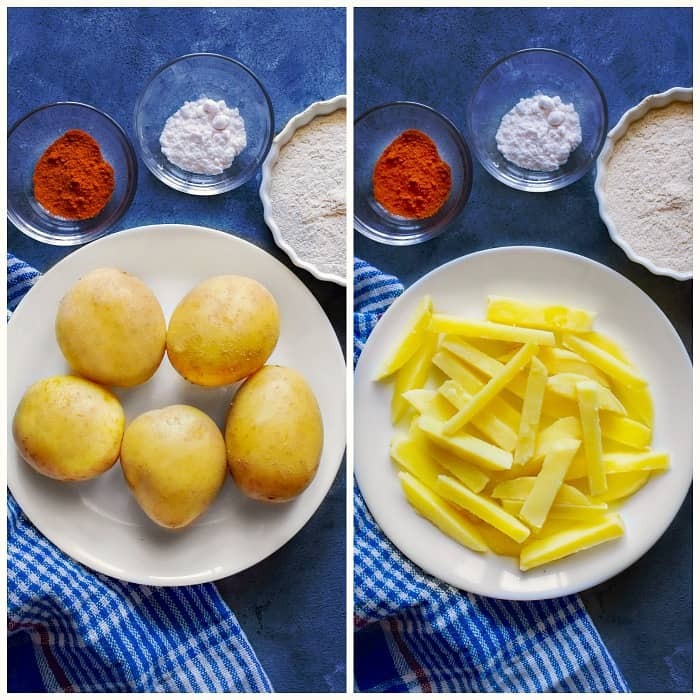 Transfer the coated kuttu pakora fries in the air-fryer basket (place them by hand or spoon, donot empty the bowl directly as it will spill the leftover flour in basket too). 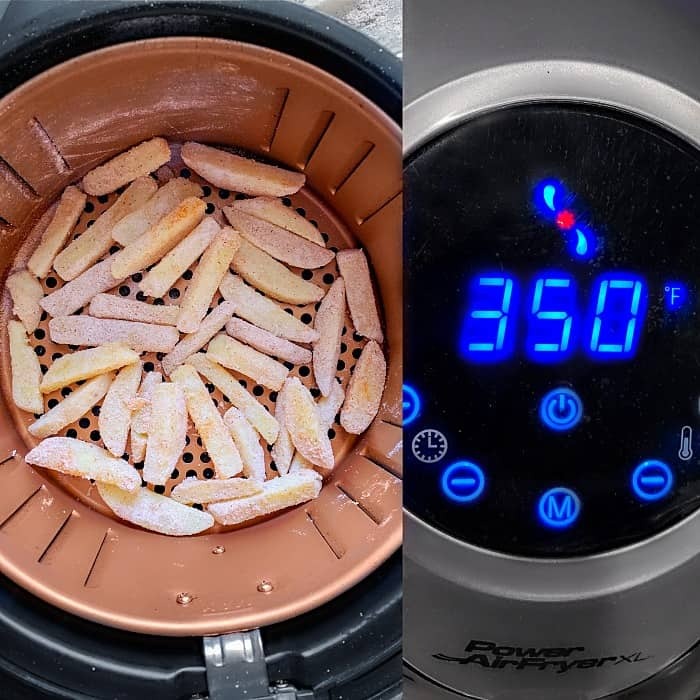 Coat the fries with cooking spray and Air-Fry on 350F for 15 minutes. 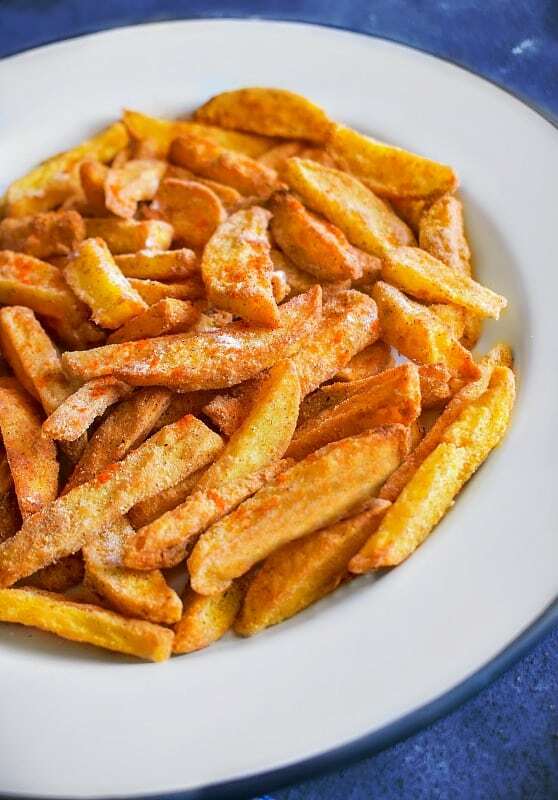 Once you reach half way times, open the air-fryer basket and flip the fries (you may spray some cooking oil for extra crunch now). Once flipped, place the basket back in air-fryer and cook till timer reaches 15 minutes. Remove the basket once timer is complete and flip once again. Transfer to serving plate and add any extra chili powder/salt on top. Sendha Namak* - is a salt used during fasting and you can replace it with any salt of choice. No Replies to "Air Fryer Kuttu Pakora Fries (Buckwheat French Fries)"